On Christmas Day, I put up a post that predicted the events of the first three months of 2019. 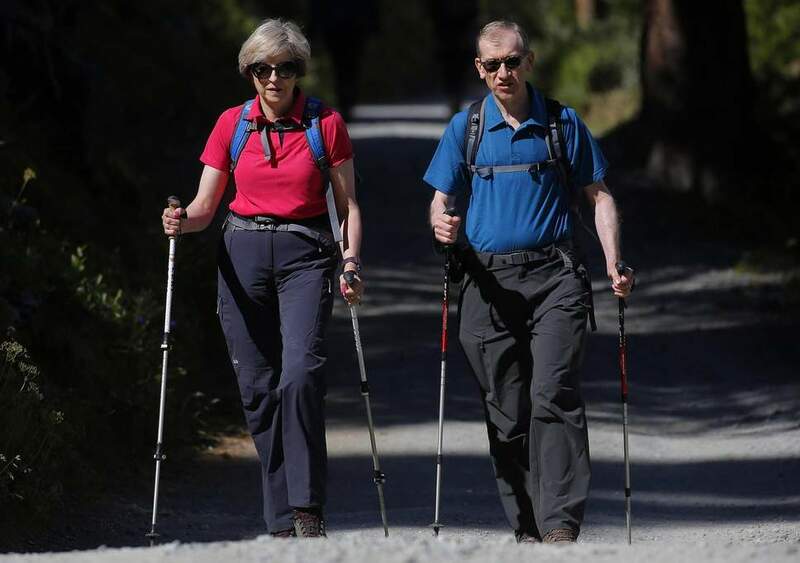 Therein, Theresa May faked her own disappearance on Ben Nevis to run out the clock on a No Deal Brexit. For Easter 2019, I was going to have David Bowie rise from the dead, having observed that it was his death that had set the world on a single trip to hell in a hand basket. It was gonna be great stuff. [So we’re doing something else? Find out what below.